When you think of ‘endangered species,’ what do you think of? Maybe a tiger or a polar bear? 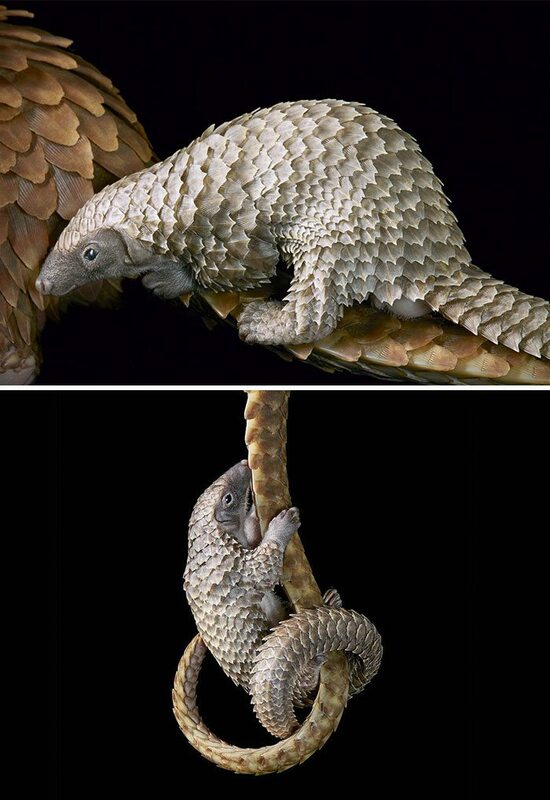 But, what about a saiga or a white-bellied pangolin? Sadly, there are now 41,415 on the ‘red list,’ and approximately 16,306 of them are endangered and threatened with extinction. 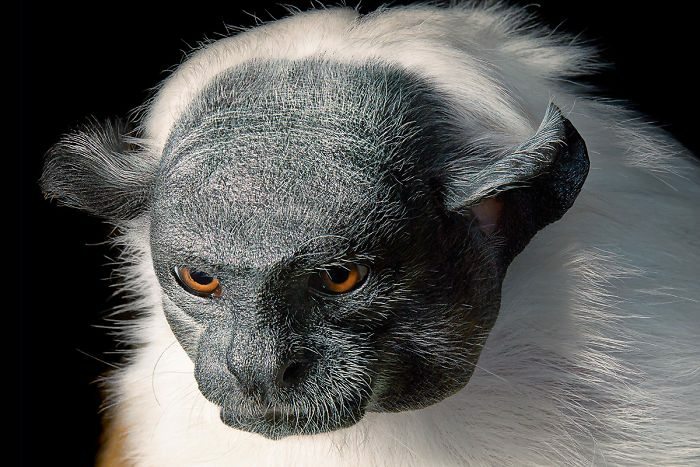 British photographer Tim Flach was on a mission to capture as many photos of these endangered species as possible. The results are heartbreakingly beautiful. 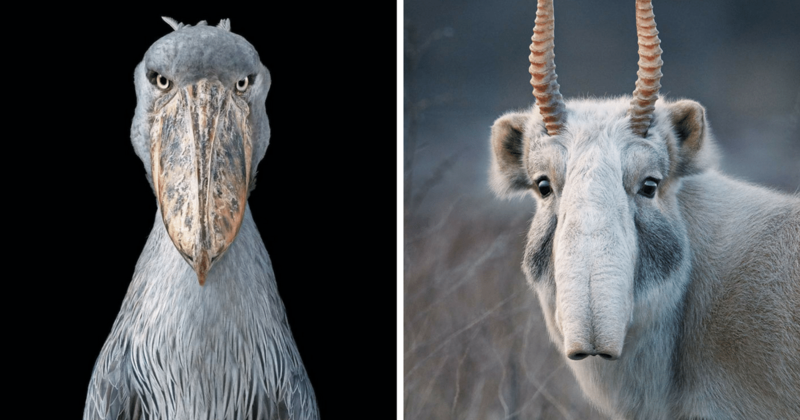 After spending two years tracking down these elusive species, Flach created a body of work fittingly titled Endangered. 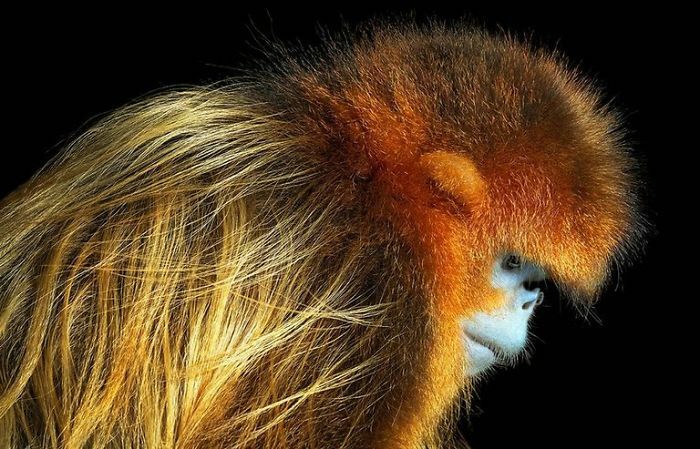 His photos offer us a rare glimpse into the lives of these gorgeous, threatened creatures. 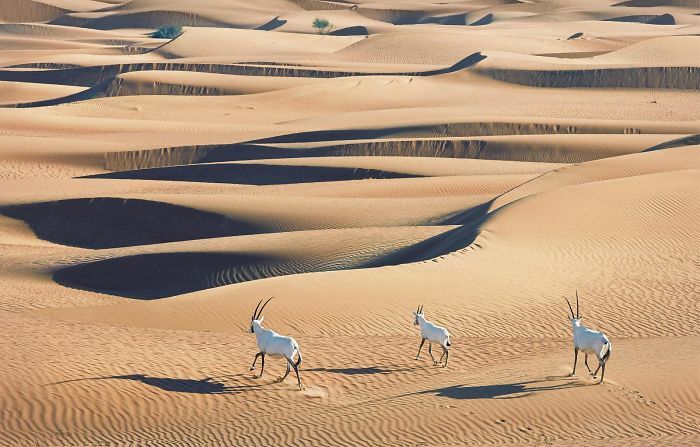 Flach’s stunning photos are a reminder for us to have respect for Mother Nature and all of its inhabitants. Before you know it, these unique, wonderful animals will no longer be sharing this planet with us. 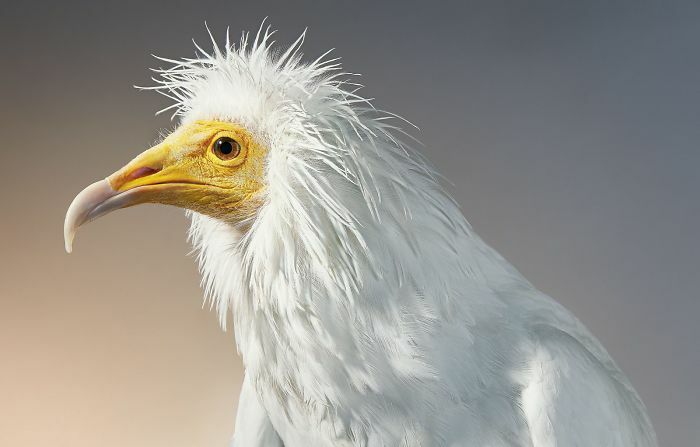 As of 2015, there are only 600 of these regal birds left in the wild. 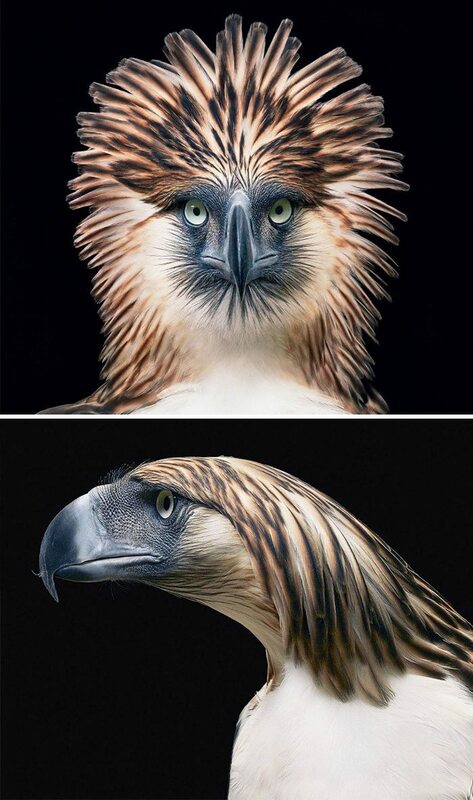 They are the national bird of the Philippines. 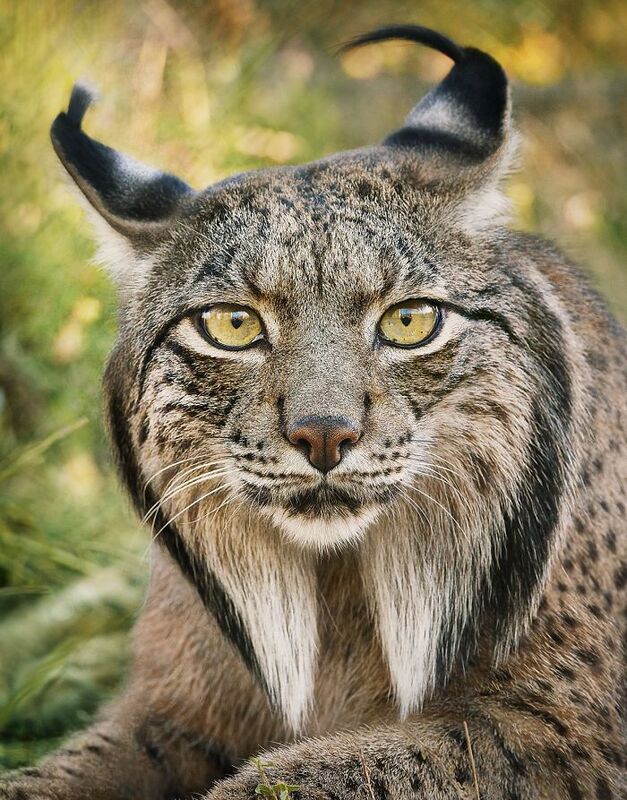 Since the beginning of the century, conservation efforts have been able to bring the Iberian Lynx population up from 100 to 326 cats in the wild. As of 2017, there are only 2,000 ring-tailed lemurs in the wild due to poaching, hunting, and habitat loss. Reliable population numbers have been hard to come by due to their shy and secretive nature. It’s estimated that there are about 10,000 individuals left on the planet, with a declining population each year. 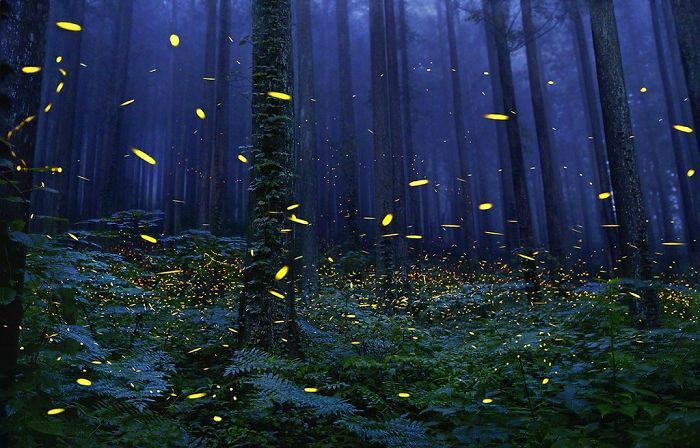 Fireflies have been on the rapid decline in recent years. Habitat loss and pesticides have brought populations down to zero in some areas. 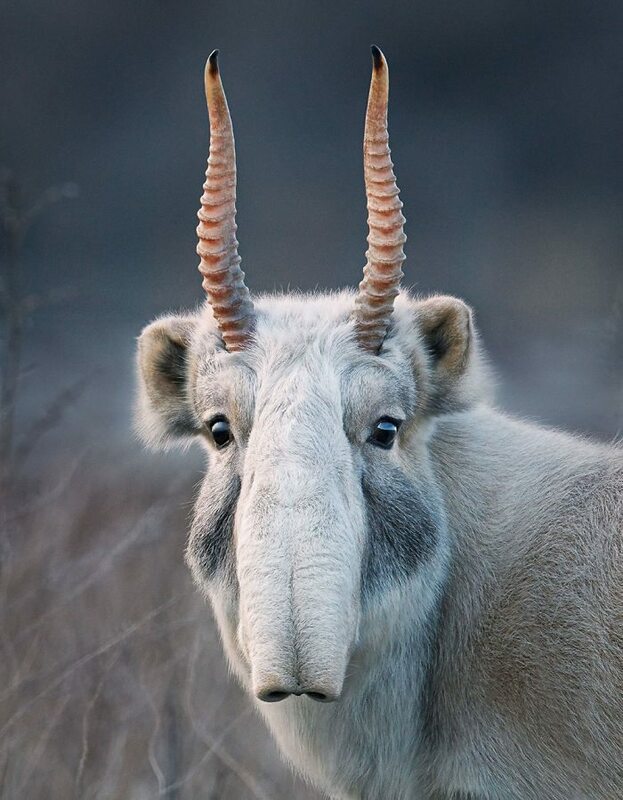 Noted as one of the world’s critically endangered species, the saiga had a mass die-off 2010 when 12,000 of them suddenly died in Kazakhstan. These beautiful monkeys live in Southwestern China and have a population of approximately 8,000-15,000 individuals left in the wild. 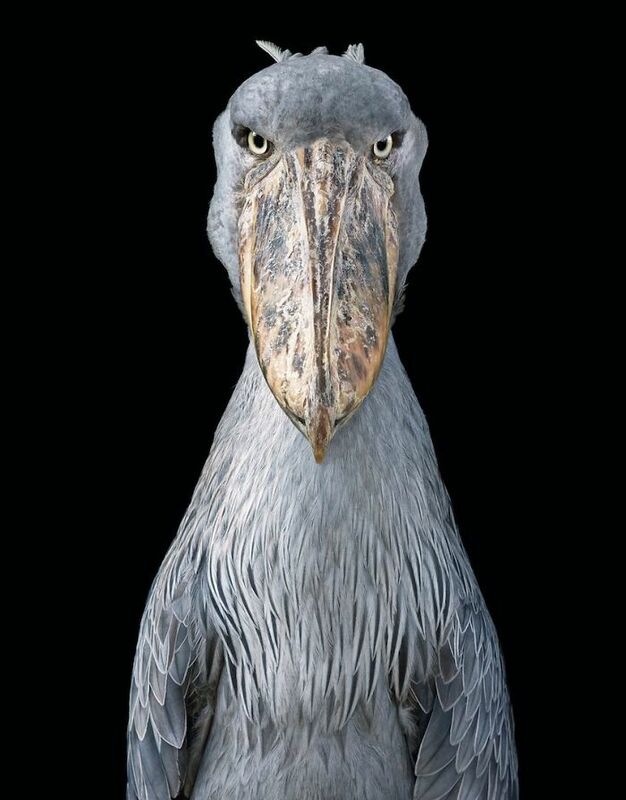 These intimidating birds are found in Eastern Africa. It’s estimated that their population ranges between 5,000 to 8,000. 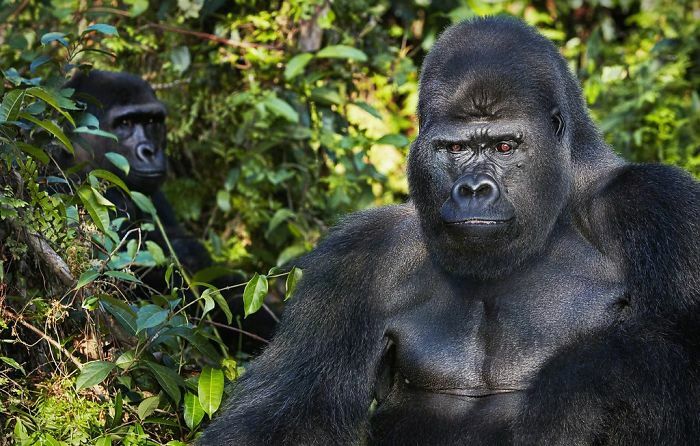 Although the Western Lowland Gorilla is the most widespread of gorillas, they are constantly being threatened by hunters and habitat destruction. There are approximately 100,000 of them left. This large-nosed monkey’s population has seen a 50% decrease in population over the past 36-40 years due to habitat loss from oil plantations and logging. 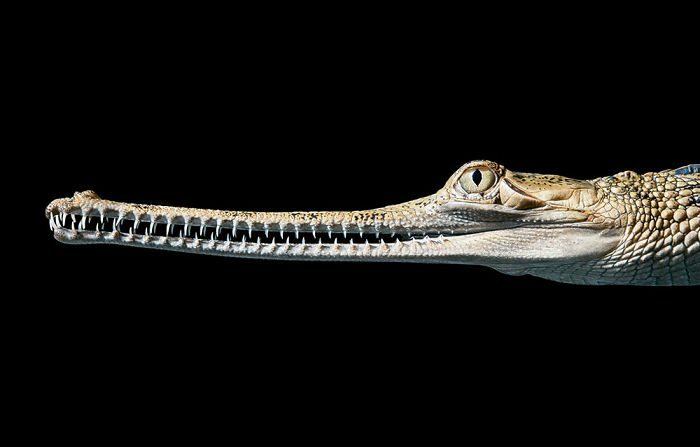 Depletion of fish and loss of habitat has caused this interesting looking creature’s population to drop to less than 235 individuals. 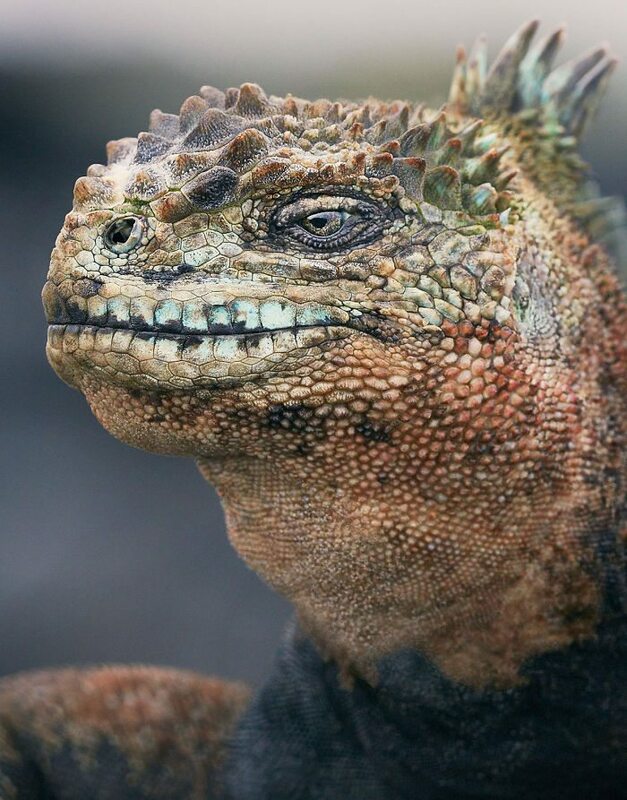 Thankfully, these Southern American lizards still have a population around 200,000 to 300,000; however, habitat destruction due to tourism is a constant threat to this species. This incredible animal is constantly hunted and exploited by poachers for their meat and use in traditional medicine. Exact numbers of their population are currently unknown. 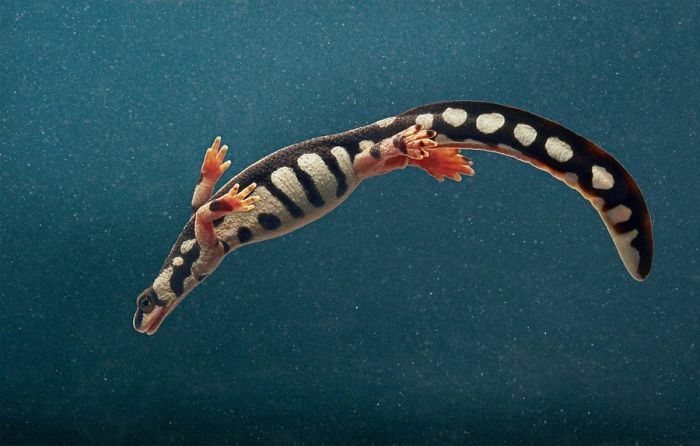 Living in caves of the Denali Alps, this salamander is completely blind. In fact, it never develops eyes at all! Very sensitive to climate changes, this amphibian has been on the rare and endangered species list since 1982. 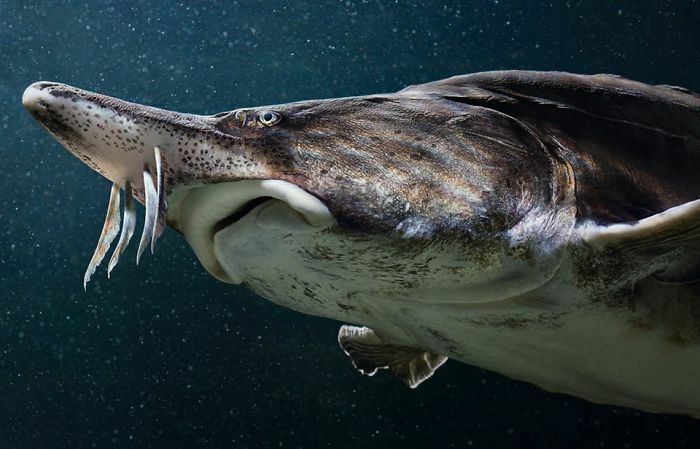 Sturgeon can live up to 100 years old; however, they are being hunted for their caviar which can fetch up to $10,000/kg. 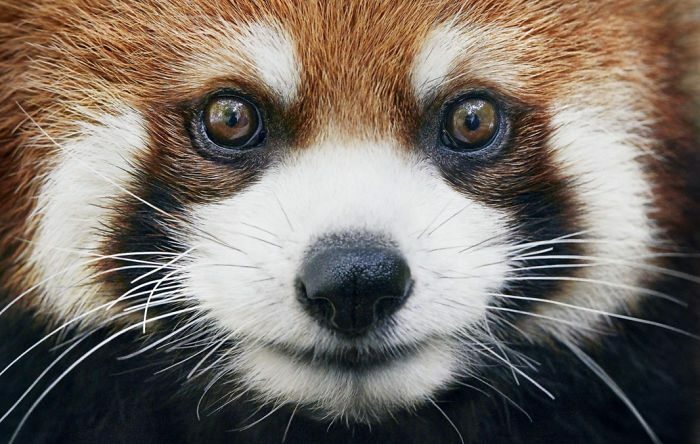 This gorgeous animal is on the verge of extinction. As of today, there are only 3 left in captivity at the Ol Pejeta Conservancy in Kenya. 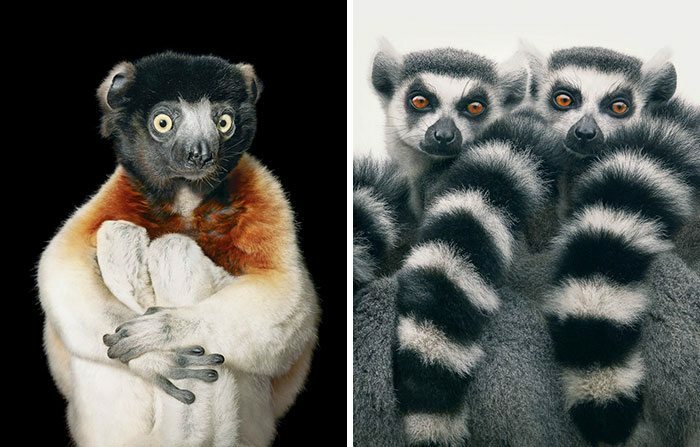 They are the only 3 left in the world, and only one of them is male. 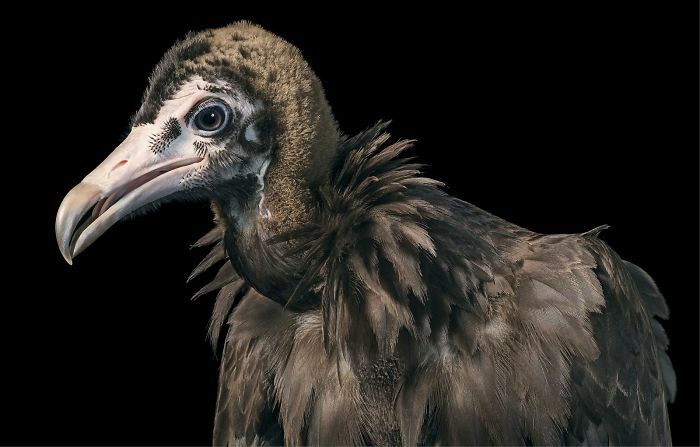 There has been a rapid decline of these endangered vultures. In India, they have seen a 35% decline in population each year since 1999. Considered extremely endangered due to habitat loss and illegal trade, the Kaiser’s newt has an approximated population of around 9,000 individuals. 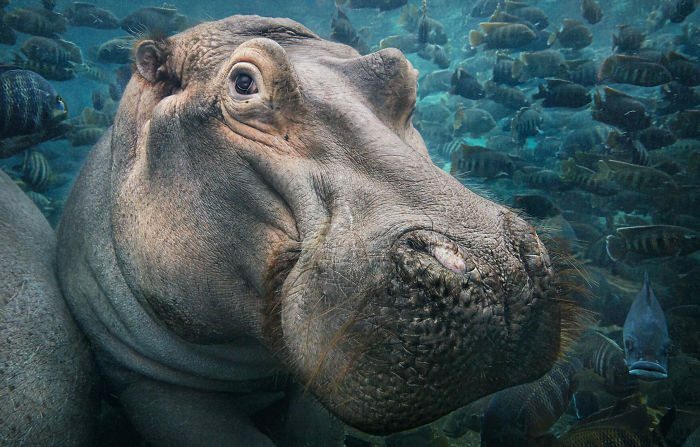 Found throughout Southern Africa, the hippopotamus is identified as a vulnerable species; it has a population range between 125,000 and 150,000. 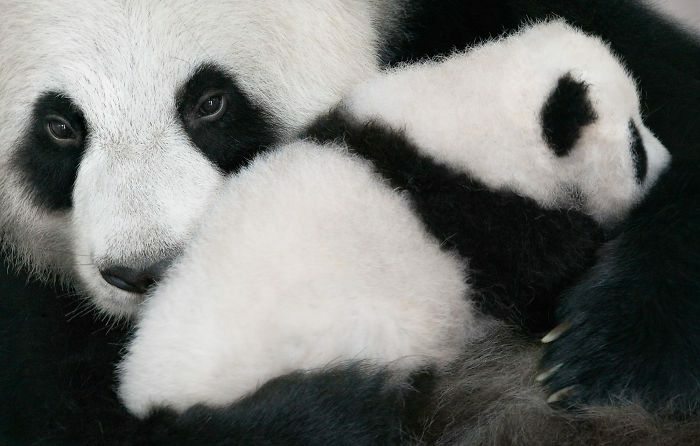 The good news is, the Giant Panda’s population is on slowly on the rise. The bad news is, the population is still on 1,864 — up from 1,596 in 2003. 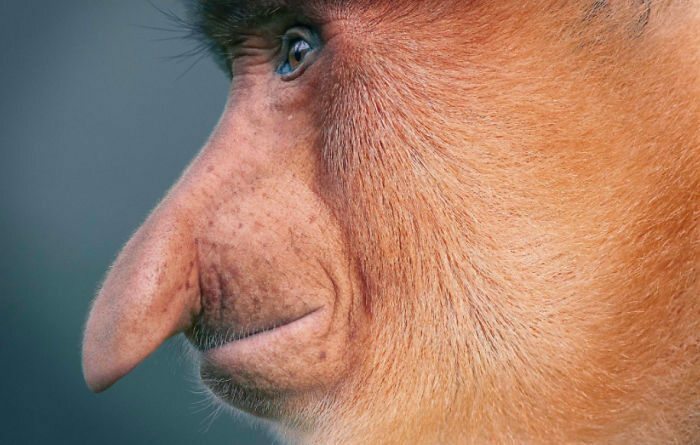 In Brazil, the city of Manus continues to expand and encroach on this unique animal’s territory. The actual population is unknown; however, there are 170 tamarins in captivity throughout the world. 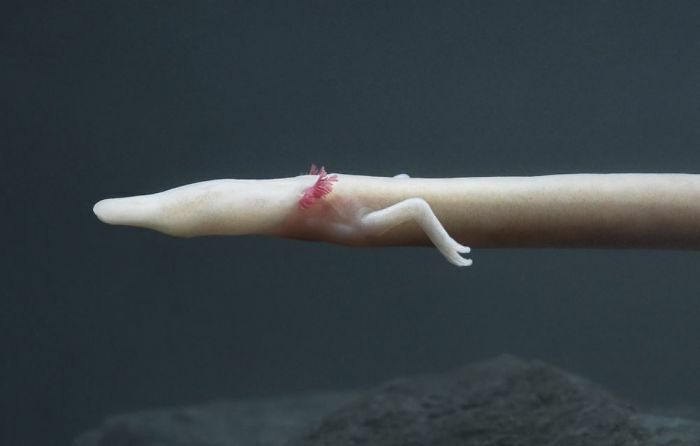 This strange swimming creature is a type of sea slug and can be found in cold oceans under ice, or equatorial climates; however, due to shifts in global temperatures, their populations are dwindling. 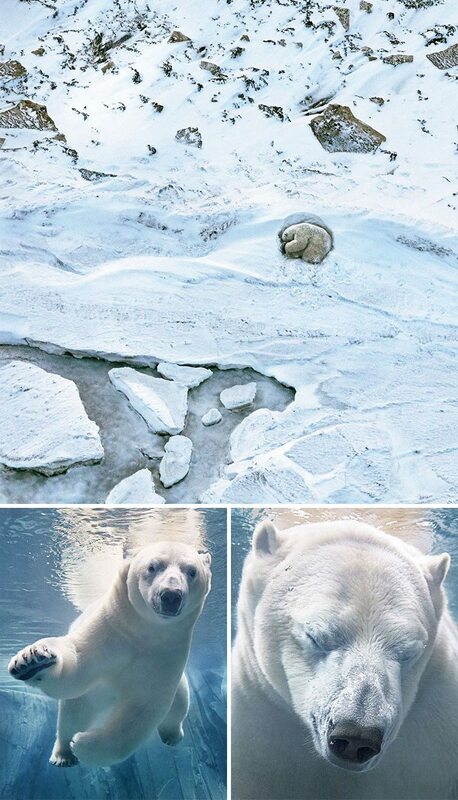 The polar bear population has been extremely difficult to track. 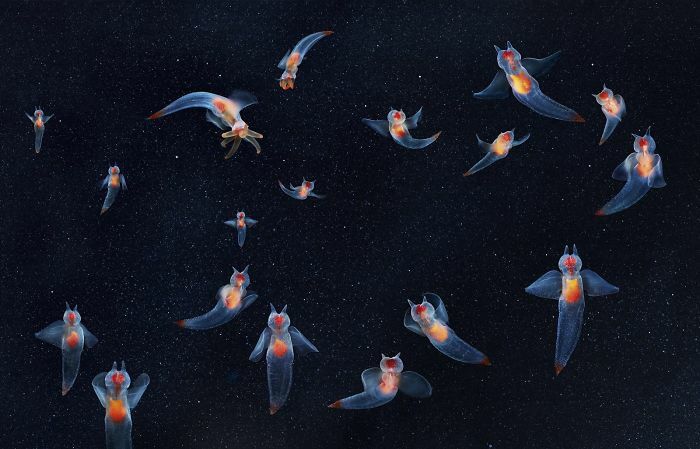 Biologists estimate that numbers could have a range from 20 to 25,000 worldwide. The poaching trade in Africa has caused the deaths of over 144,000 elephants in less than a decade. 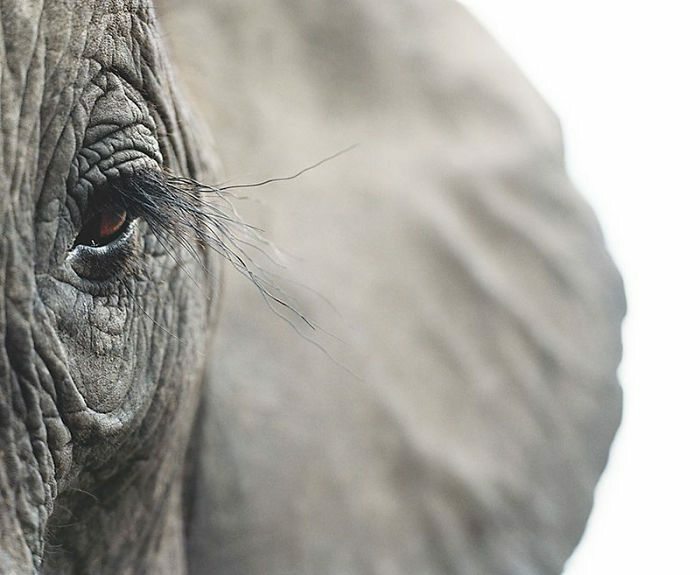 Currently, there are approximately 352,000 African elephants left. 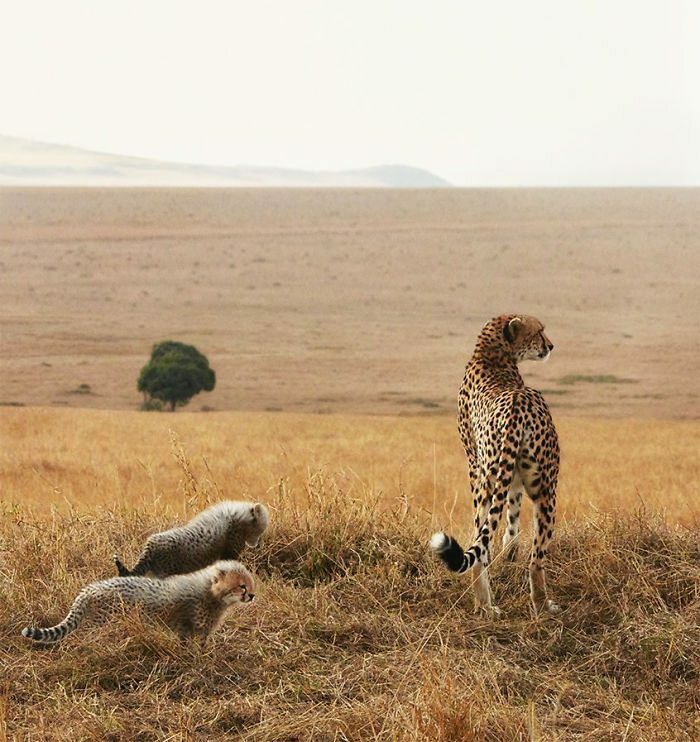 From 1900 to now, the cheetah population dropped from 100,000 to around 9-12,000 individuals in the wild. In Iran, there are about 200 cheetahs that live in isolated locations as well. 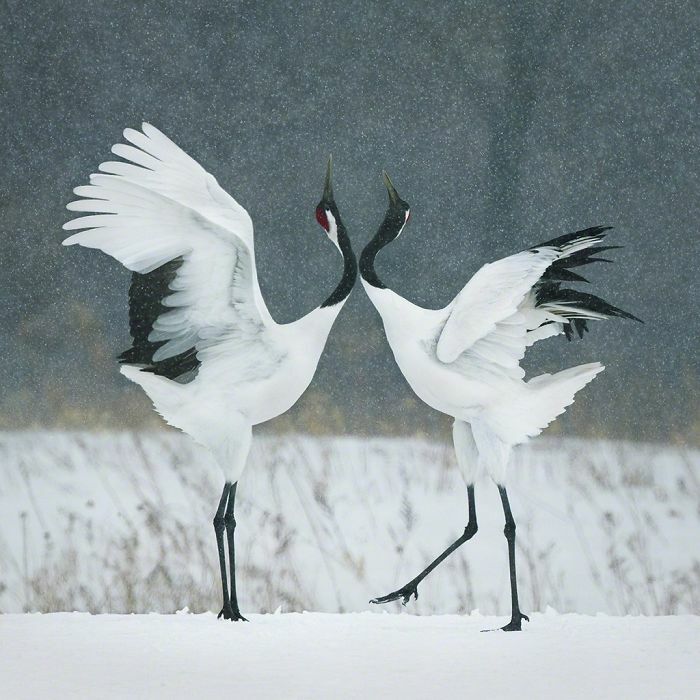 One of the largest species of crane in the world, there are only 1,700-2,000 of them left. Thankfully, in 2017 the U.S. Department of Agriculture announced that the honey bee’s population was up 3% since 2016. 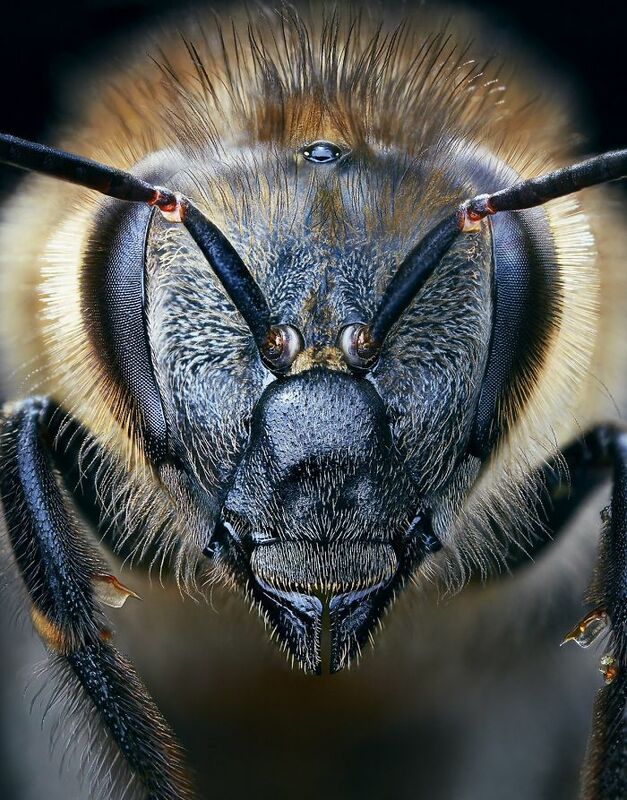 A mass extinction of honeybees could be detrimental to the entire planet. 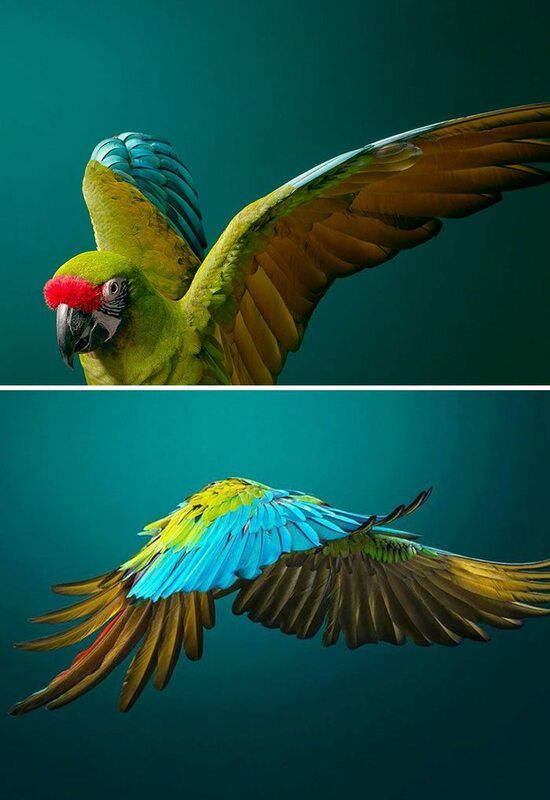 Deforestation has caused this gorgeous bird’s population to decrease to less than 10,000 globally. 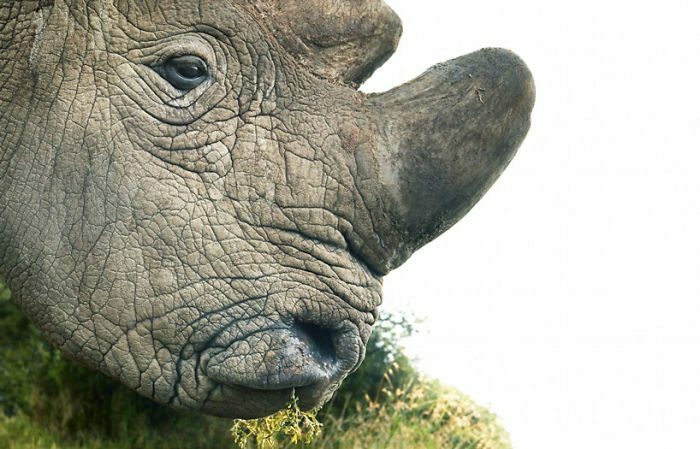 This extremely endangered species is slowly growing; however, there is still only a frightening population of around 1,000 individuals on the planet.